Why haven’t I posted about this sooner? Honestly, I’ve been talking about it so much I thought I had. 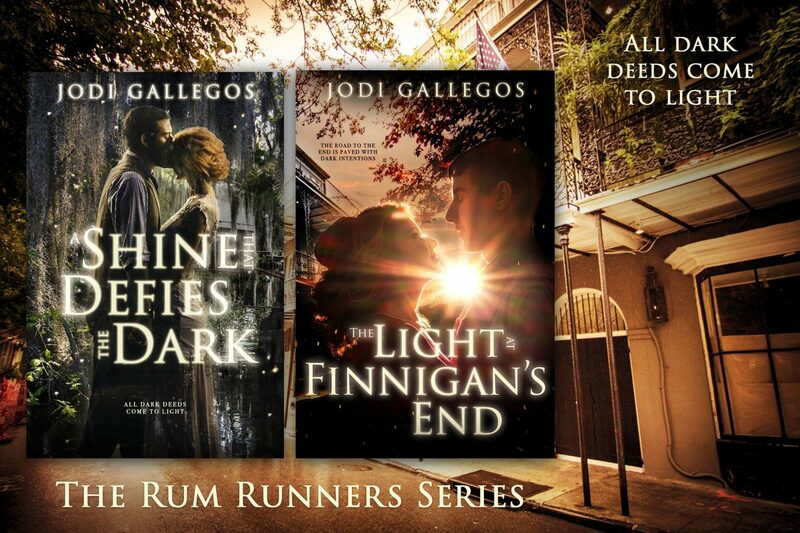 However, this is my official, official announcement that the sequel to A Shine That Defies the Dark (henceforth to be known also as the first book in the Rum Runners series) will be published on November 5, 2018.